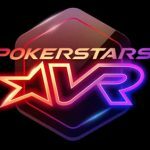 PokerStars announced today that they are introducing PokerStars Home Games. 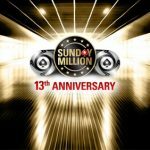 The idea is to recreate the feel of poker home games but through the online experience. Players will be able to customize private tournaments and cash games with stakes as low as a penny and as high as $1/$2. 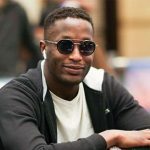 The feature is currently available on PokerStars.net, the sites no-money trial site but PokerStars will be introducing the PokerStars Home Game feature on their .com site later this week. Club game managers will create and customize their own poker club. They’ll be able to invite the friends they want through incorporated social media sites like Facebook and Twitter. The Club Manager will have a unique Club ID and a password that they will give to their friends for access to the private tournaments and cash games. 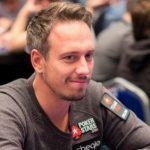 Private tournaments have been part of the online poker landscape for a long time but this is the first the site has allowed all players, not just high-rollers to create and customize their own cash games. It’s a cool idea, most of us remember the long nights sitting around a friends basement playing poker but as we get older, the prospects of getting all of our old college buddies gets tougher as the years go by. 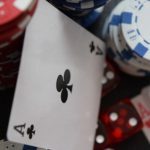 This will allow friends old and new to get together online and play some poker without have to worry about the poker sharks circling and destroying their fun.